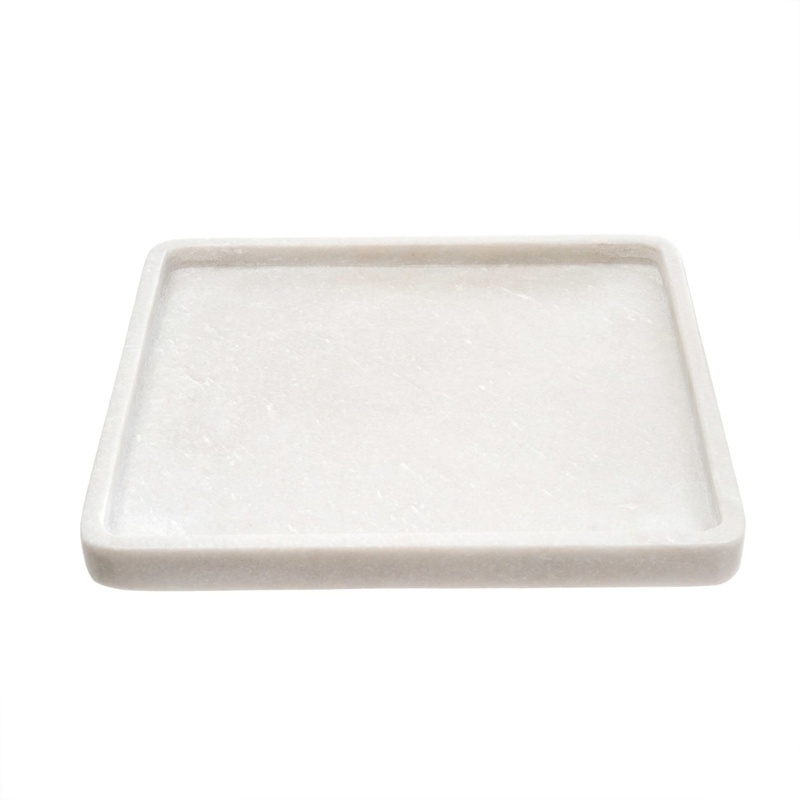 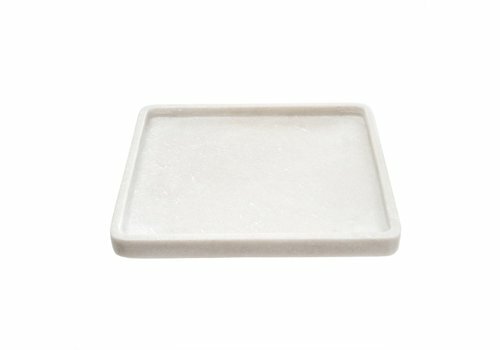 This beautifully hand carved marble tray can be placed on your vanity to organize cosmetics, jewelry or perfume bottles. 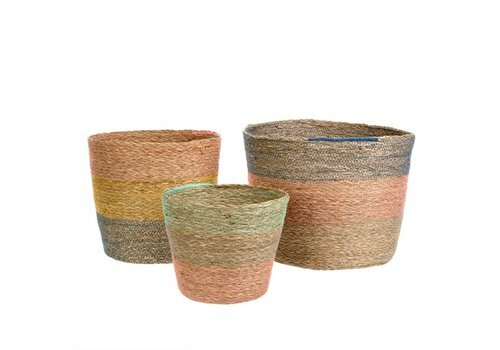 Due to the authenticity of the natural material, color and size variations may appear. 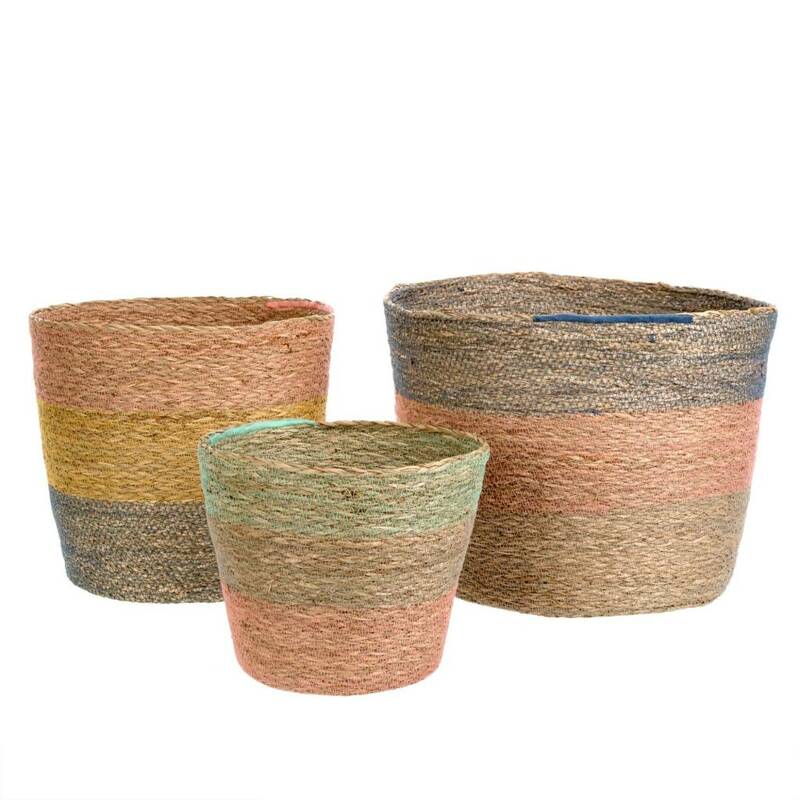 This set of beautifully blushed desert-toned baskets is hand-woven from seagrass and raffia. 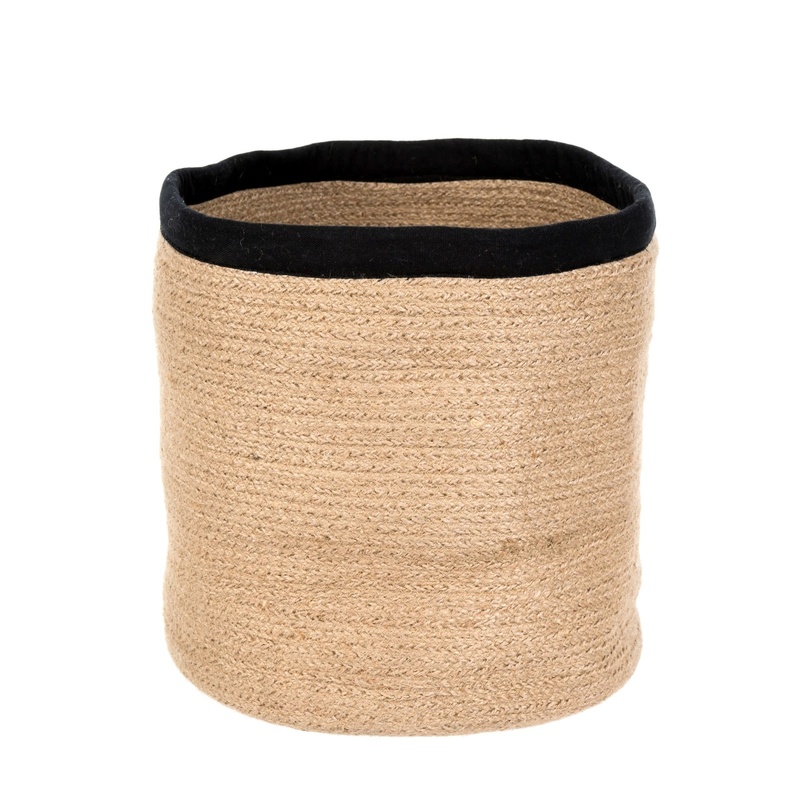 Use for storage, display, or for holding a houseplant. 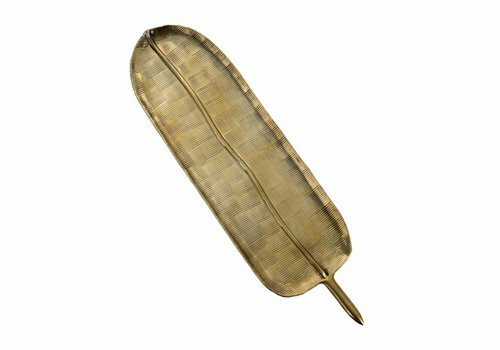 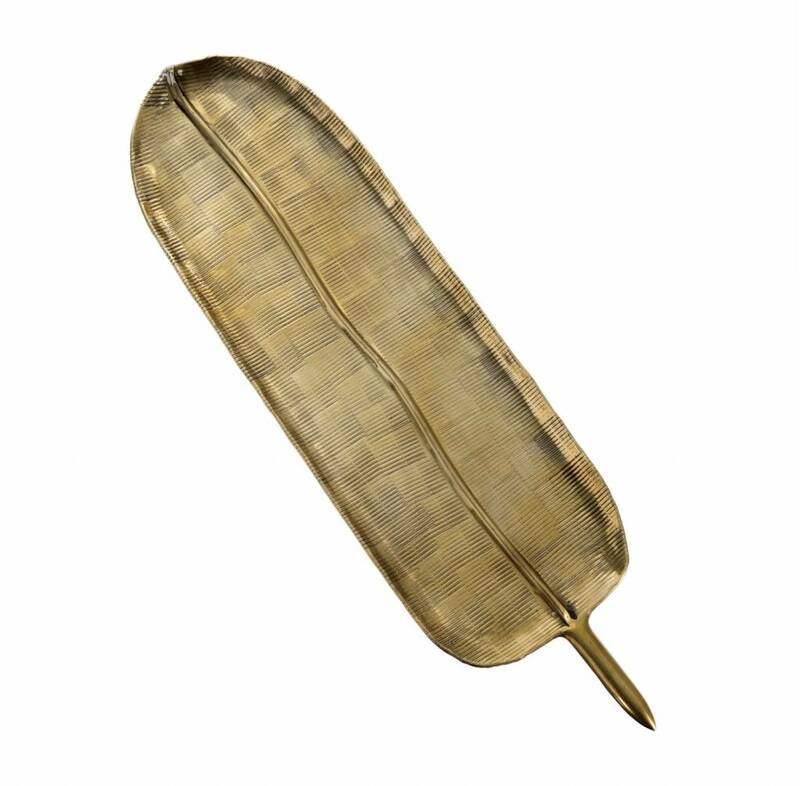 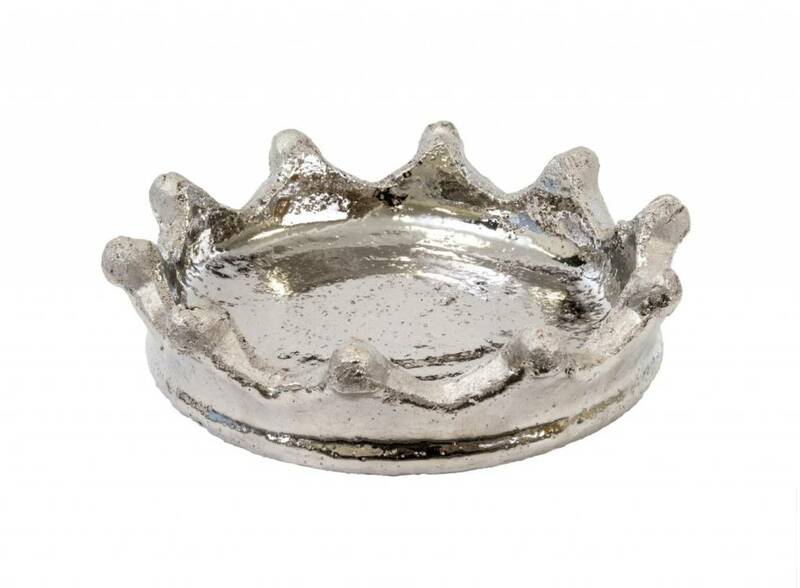 Delight dinner guests with this golden leaf serving platter crafted from cast aluminum. 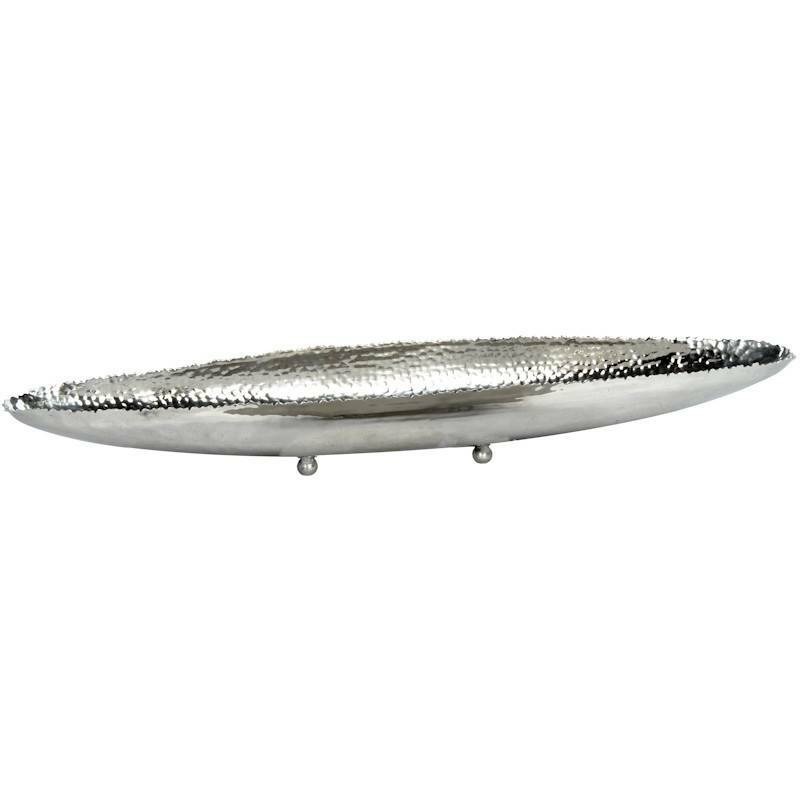 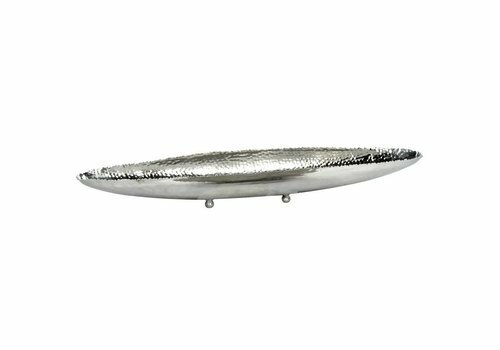 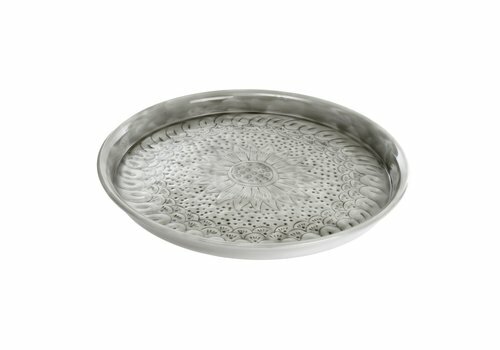 It can be used to present hors-d'oeuvres and appetizers or as a unique decorative object. 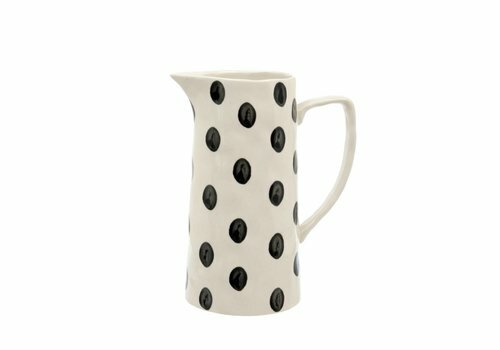 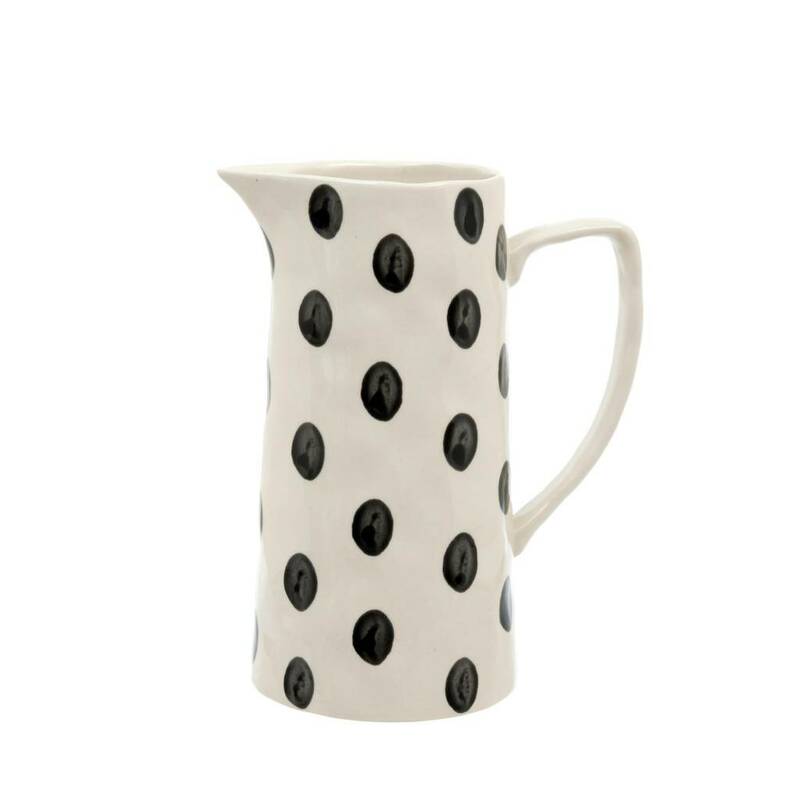 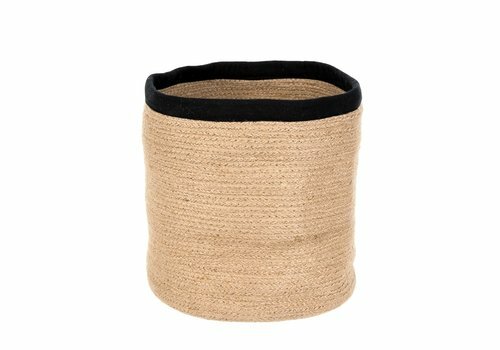 Add this stylish piece to your home. 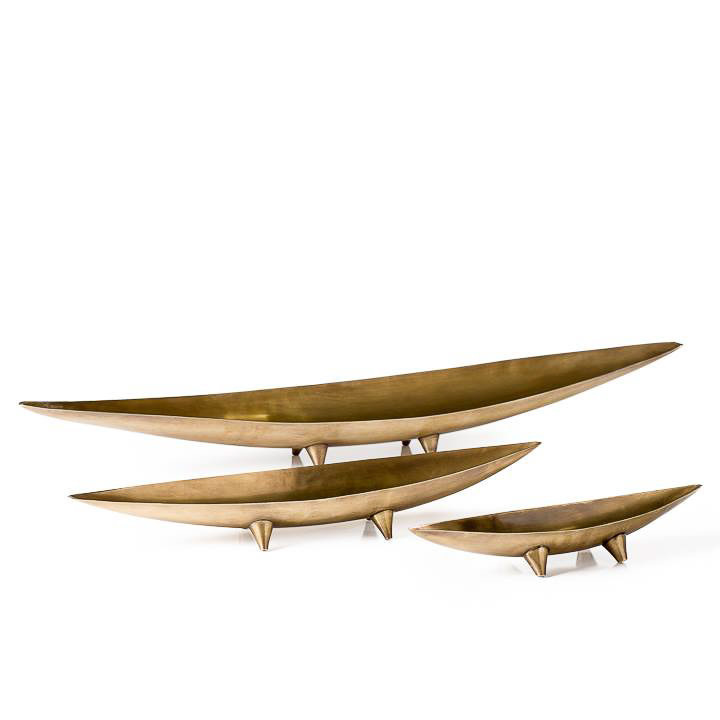 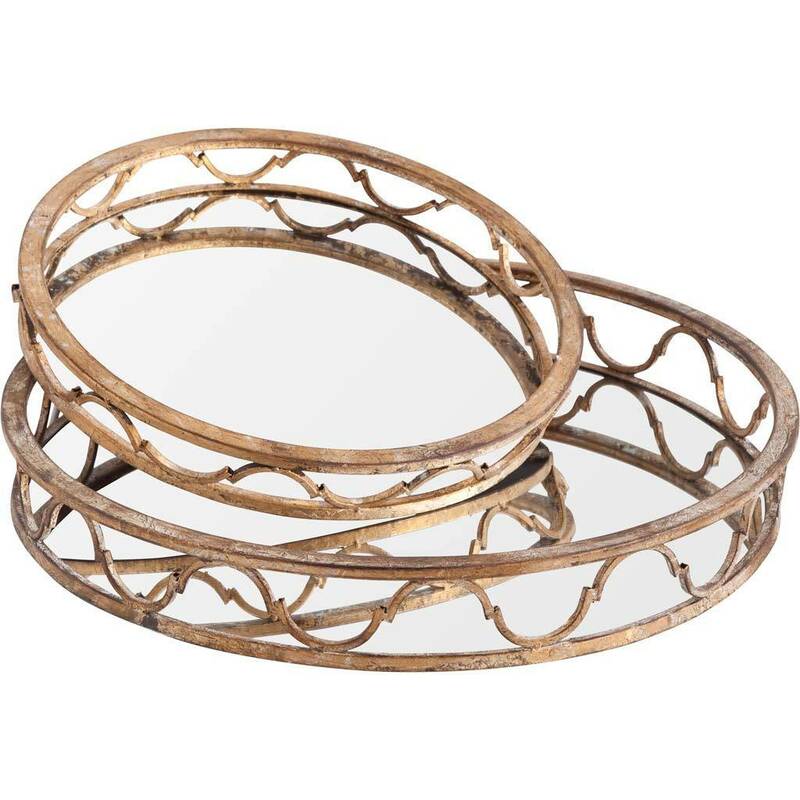 A beautiful gold tray with a textured finish and mirror inlay. 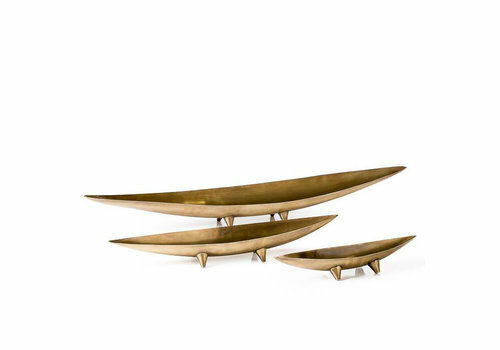 The perfect tray on a coffee table or side buffet. 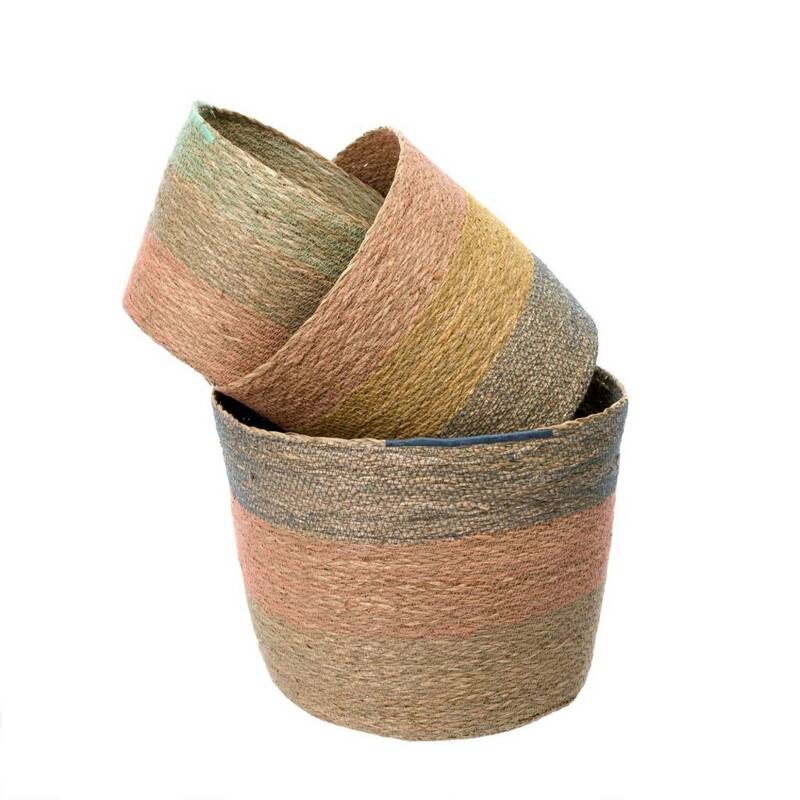 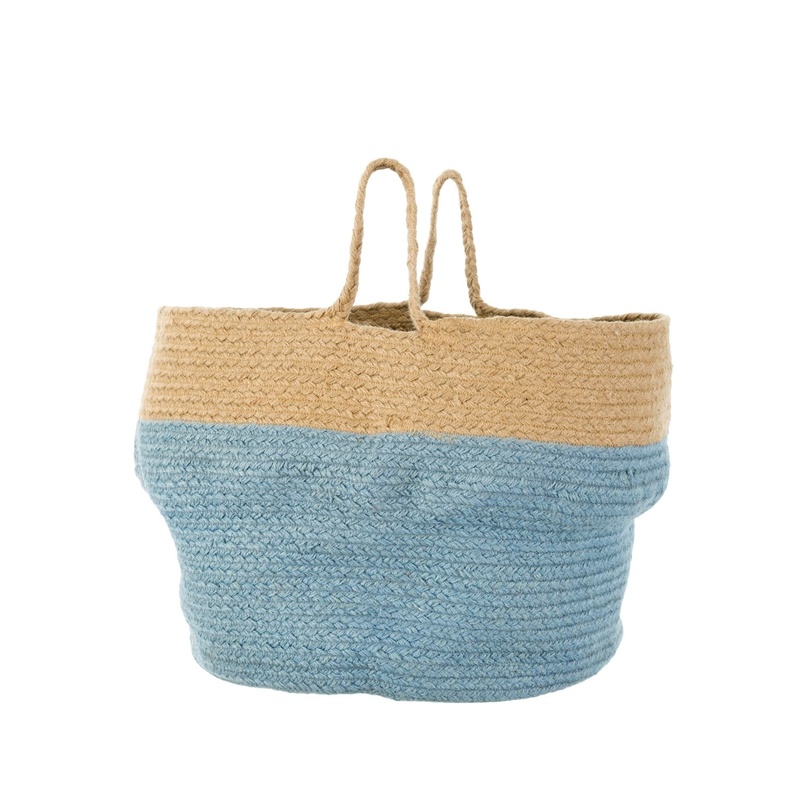 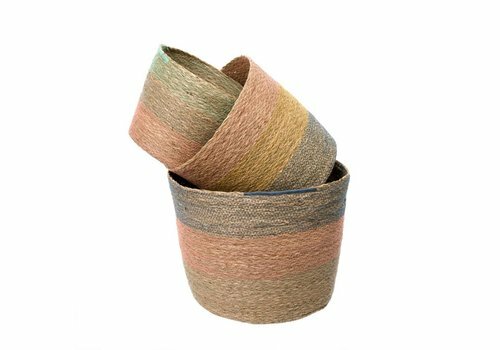 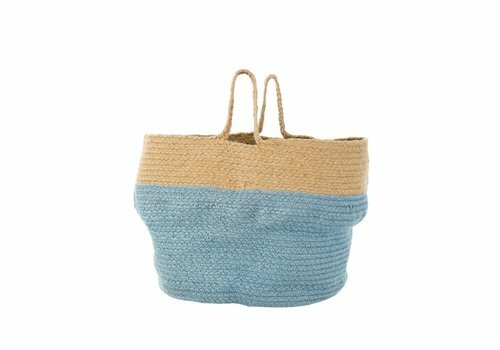 A departure from the classic seagrass belly basket, this two-toned catch-all basket is made from braided jute. 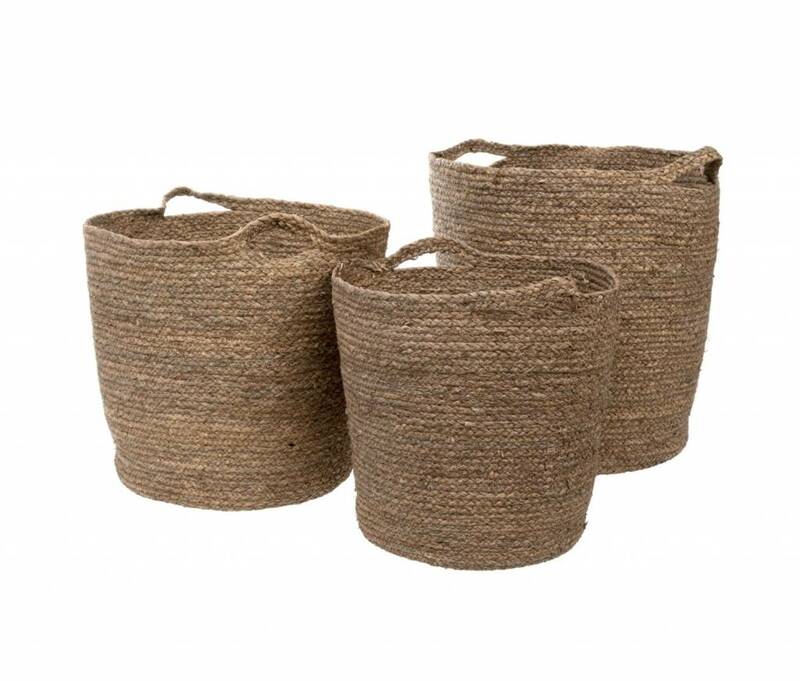 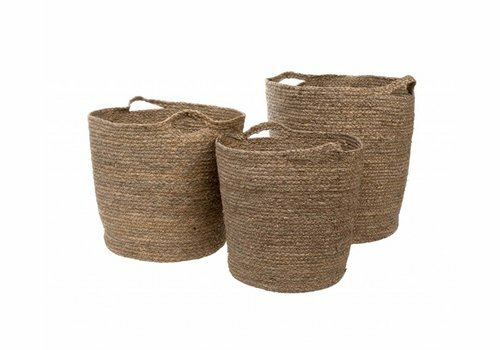 Our Noche baskets are beautifully hand woven from eco-friendly jute with a simple, yet striking black cotton rim contrast. 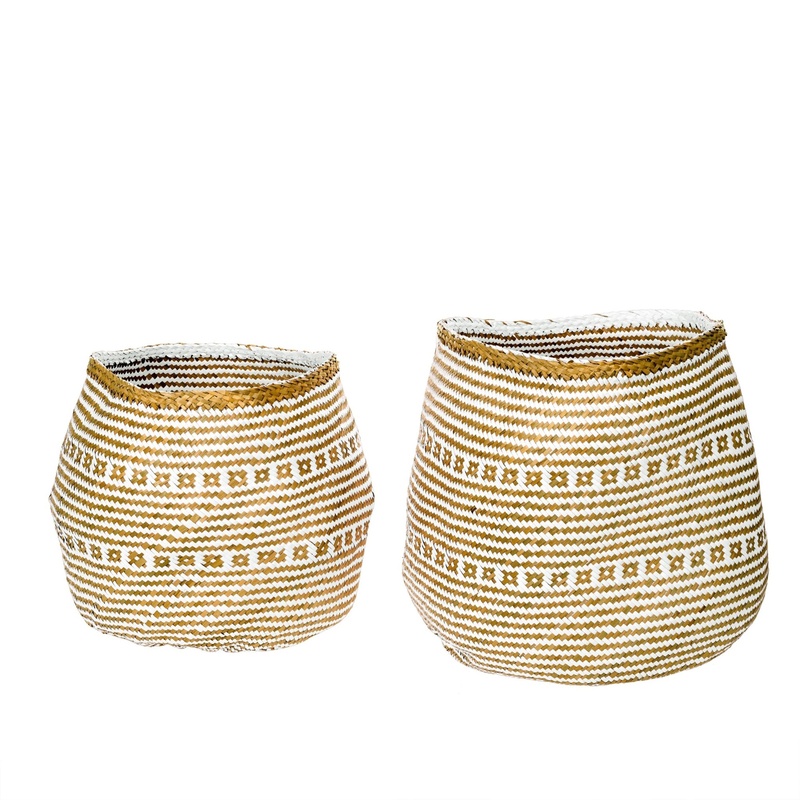 A catchall for all your household treasures, our handwoven Laysan baskets feature a gorgeous geometric pattern and look fabulous in any room of the house. Made from solid ceramic, these heavy-weight crown pots are glazed in shimmering metallic brown-bronze and make festive catch-all dishes or candle plates. 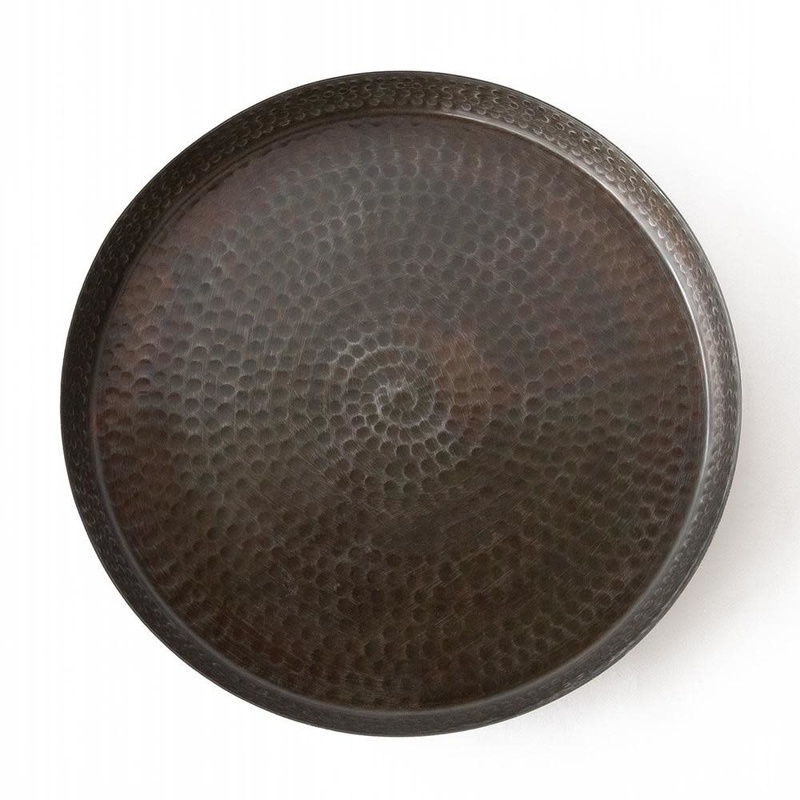 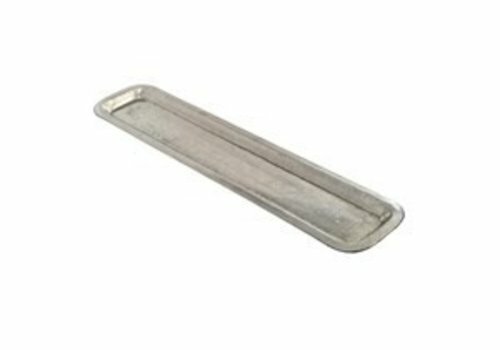 A decorative tray with a hammered, graphite finish. 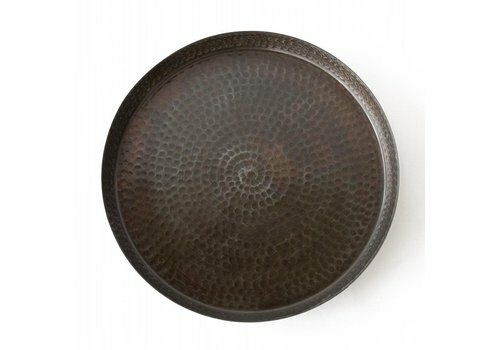 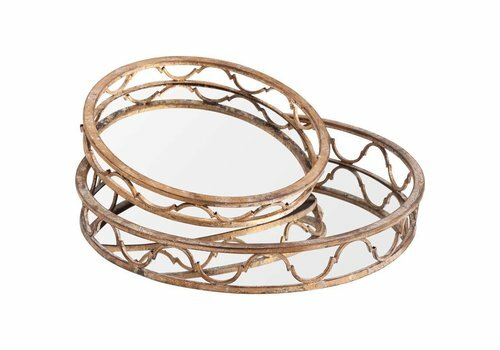 In a lightweight aluminum, this 20" round tray will hold your coolest coffee table objets and hold a glass of wine or two while it's at it! 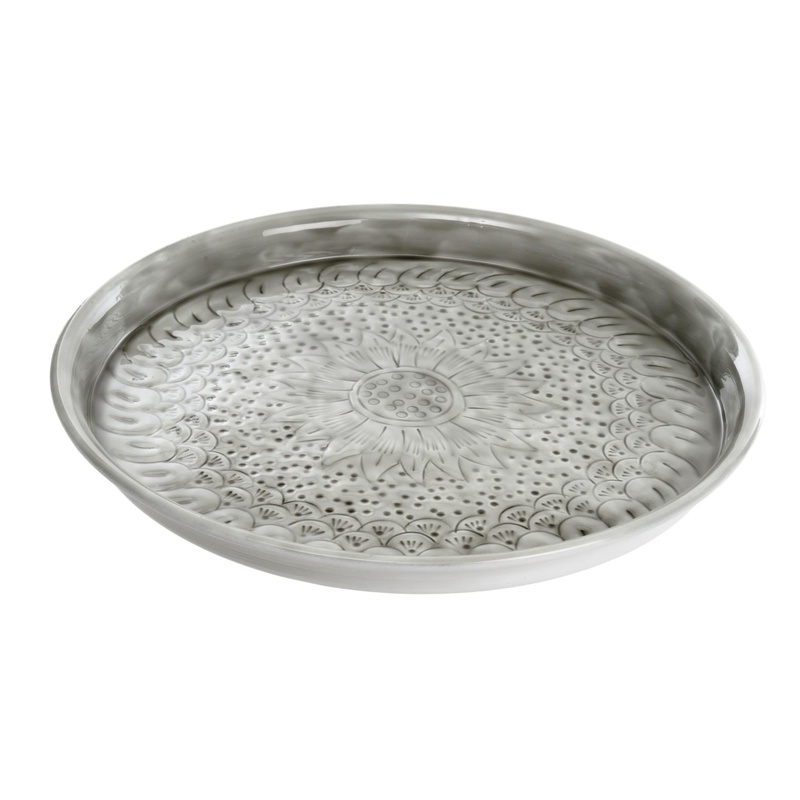 Sunflower printed tray to hold your trinkets and accessories. 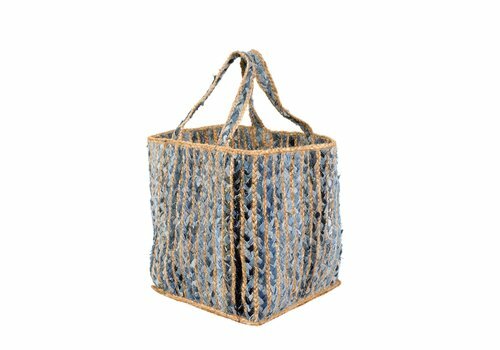 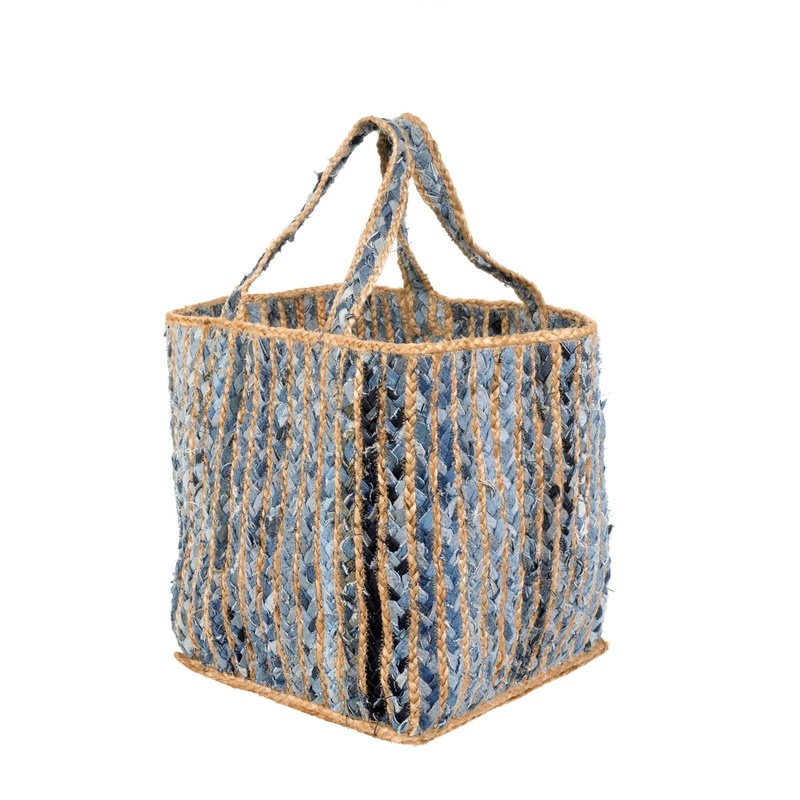 Made from hand woven strands of recycled denim and jute, these storage bags are ideal for storing firewood, cushions, throws, and more. 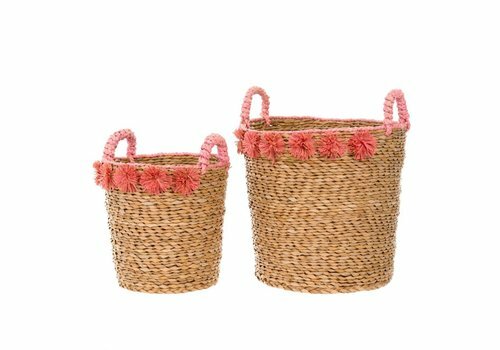 Store your essentials in this set of hand-woven seagrass baskets with fun raffia pom poms. 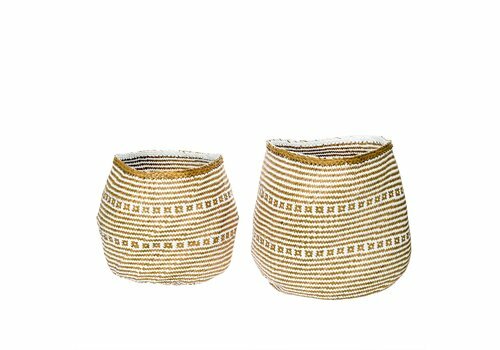 Hand crafted and hand painted. Dishwasher and microwave safe. 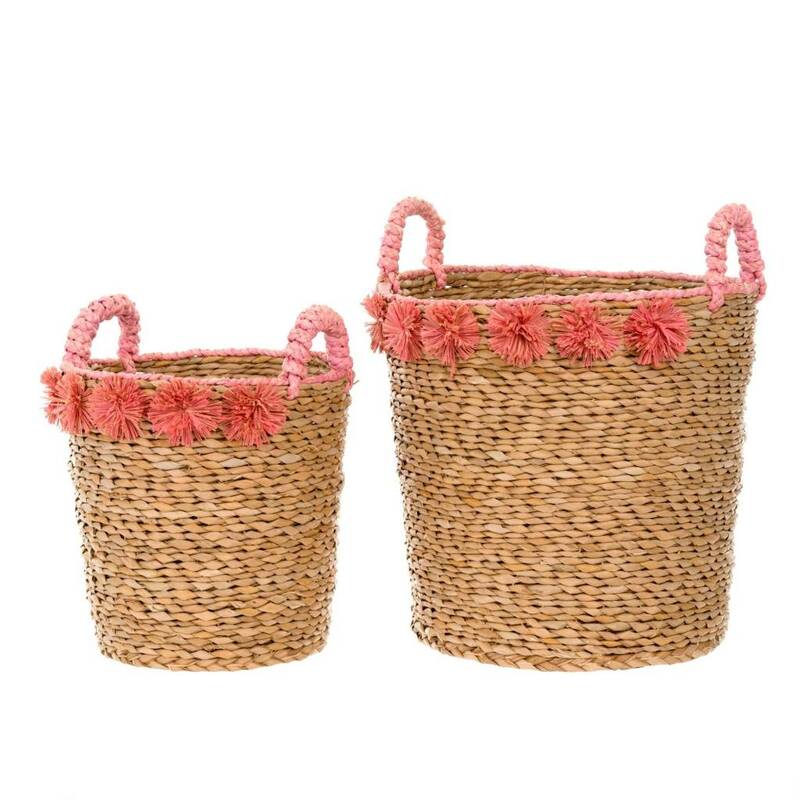 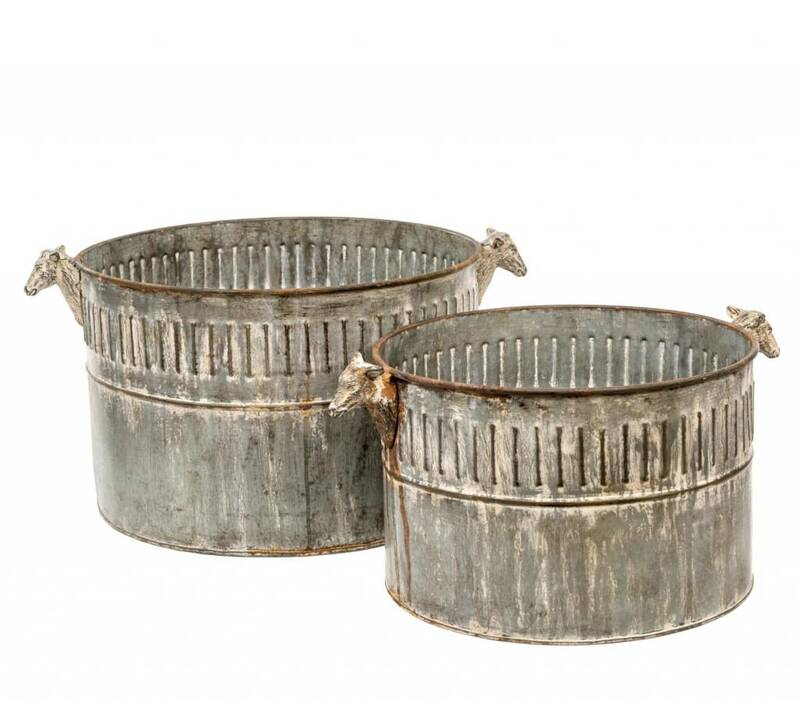 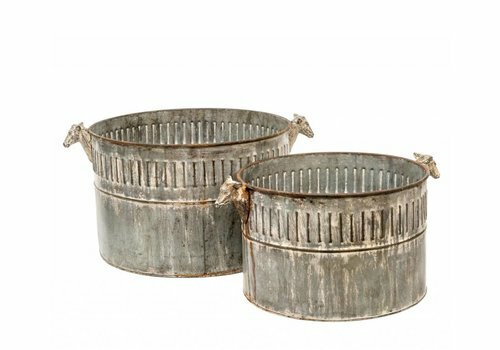 Fill this basket up with knick-knacks around your home! 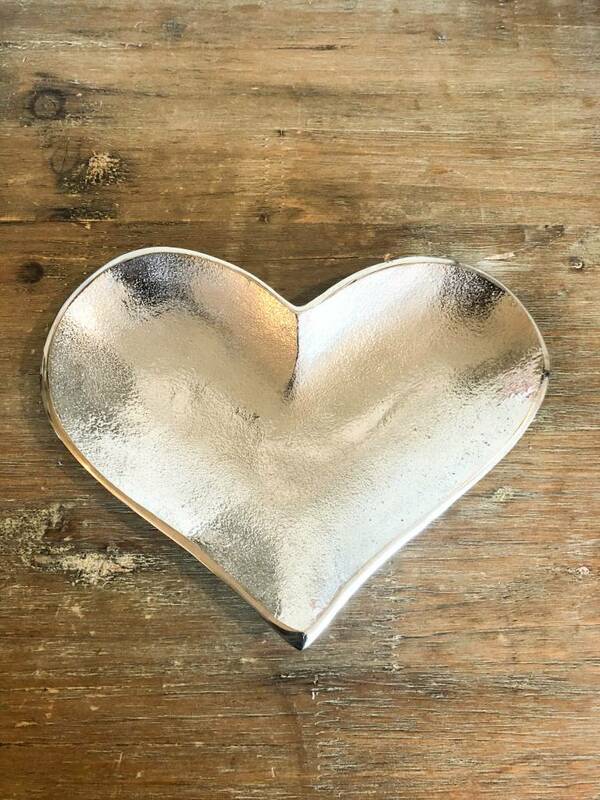 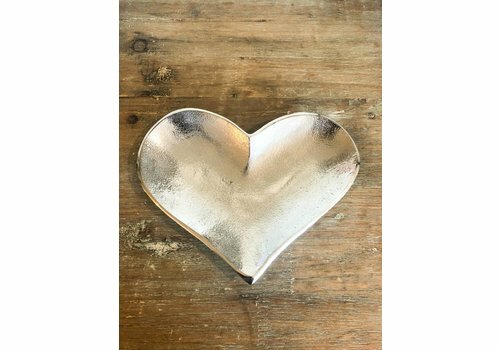 Made from cast aluminum, this set of heart trays is the perfect catch-all for your littlest treasures.